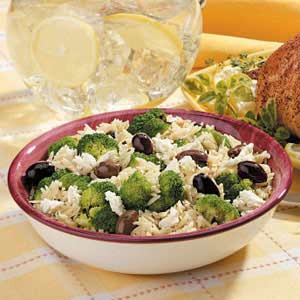 Ingredients 3/4 cup uncooked orzo pasta 2 cups fresh broccoli florets 1/3 cup pitted Greek olives 1/4 cup crumbled feta cheese 1/4 cup grated Parmesan cheese 2 tablespoons minced fresh basil 4-1/2 teaspoons slivered almonds, toasted 1 tablespoon olive oil 1/4 teaspoon crushed red pepper flakes 1/4 teaspoon pepper Directions In a large saucepan, cook pasta in boiling water for 7 minutes. Add broccoli and cook 2-3 minutes longer or until pasta is tender; drain. Meanwhile, in a small bowl, combine the olives, feta cheese, Parmesan cheese and basil. In a small nonstick skillet, saute almonds in oil for about 1 minute. Stir in red pepper flakes and pepper; cook and stir 1 minute longer. Pour over pasta mixture; toss to coat. Stir in olive mixture; toss to coat. 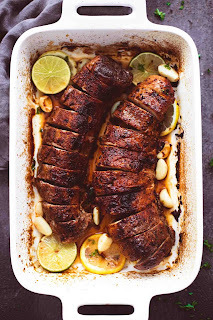 Add Meyer lemon to taste. Yield: 6 servings. Ingredients 2 cups grated zucchini 2 large eggs, slightly beaten 2 tablespoons chopped green onion 1/2 cup all-purpose flour 1/4 cup grated Parmesan cheese 1/2 teaspoon baking powder 1/2 teaspoon salt 1 pinch dried oregano 1/4 cup vegetable oil, or as needed Directions Blot grated zucchini with paper towels to remove moisture. Stir zucchini, eggs, and onion in a large bowl. Mix flour, Parmesan cheese, baking powder, salt, and oregano in a separate bowl; stir mixture into zucchini until batter is just moistened. Heat vegetable oil in a large skillet over medium-high heat. 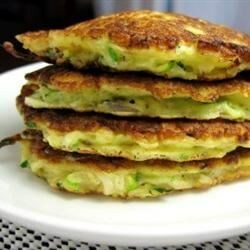 Drop rounded spoonfuls of zucchini batter into hot oil; pan fry until golden, 2 to 3 minutes per side. Drain pancakes on a paper towel-lined plate. She and her husband were geeked when the Whitehall goblets arrived just in time for Thanksgiving dinner. 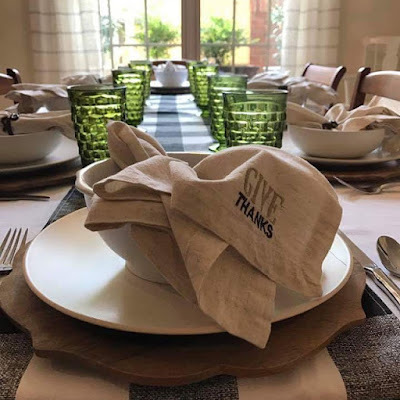 I love feedback like this and what a beautiful table setting. 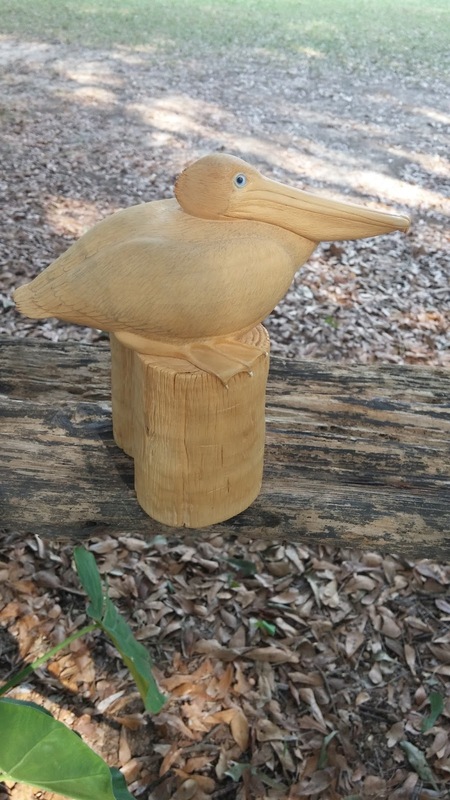 Not listed on any site, the Louisiana pelican has been carved by Dr. Lane Brigham. 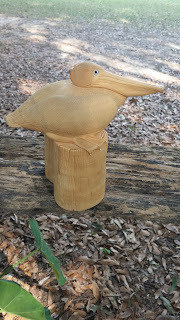 The price is $600. If you are interested, send an email to rockyspringsvintage@gmail.com.